Another month has passed and we’re getting so close to the end of the year! For November, I decided to change it up and call my monthly round-up as ‘Highlights’ instead of the previous ‘Instagram Snaps‘. Not every highlight of my month is shared on my Instagram so this way, I feel like I can share more. It’s still a similar post and style but it gives me flexibility. Anyway, if you want to know what I did, loved, and experienced the past month, click below. I can’t believe October is over! It has been a pretty chill month for me with nothing too exciting happening. The photos above were taken last month. You know I love gelato and my favourite is The Store in Takapuna. My hair is also slightly lighter now due to the lightening spray I got from the Beauty Box and the last photo on the right was taken a few days ago when we went out for a walk and I wore my new Active Intent pants from The Warehouse which are so comfy. If you want to know more things that happened, I have the month’s overview below. It’s time for another monthly roundup of my Instagram posts. There were a few milestones this September. However, it really hasn’t been a great month for me. I’m quite glad it’s over and I’m hoping October will be a better month. I’m going to focus on the positives so if you want to know my Instagram highlights for the last month, click below. 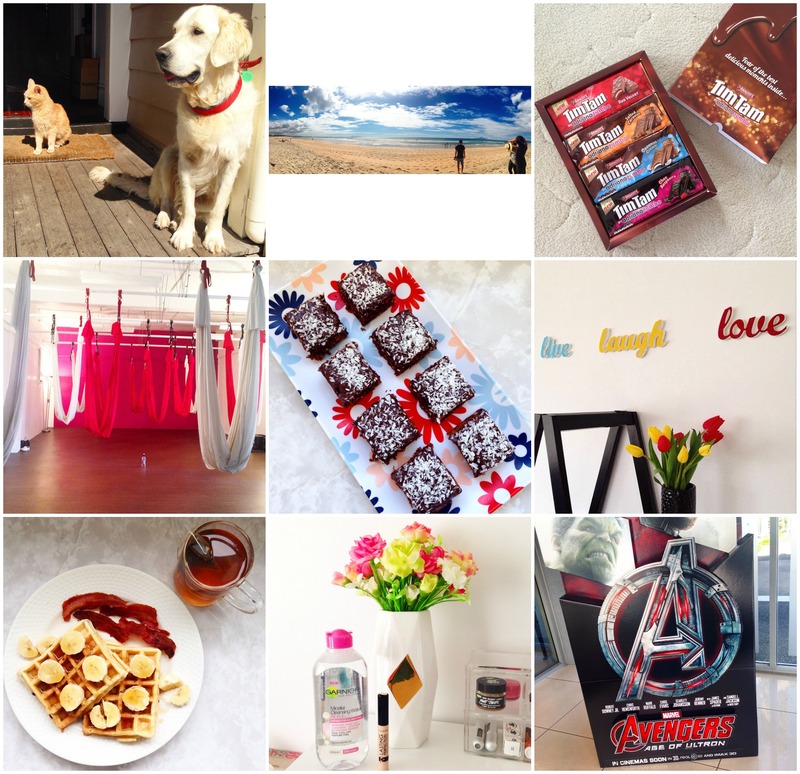 Another month has passed so it’s time for another monthly Instagram roundup. August has been a hectic for me. It started up pretty mellow and then chaotic in the last week due to NZ Fashion Week. I’ve also been sick since last week which was not fun. To see more of my highlights during the month of August, click below. 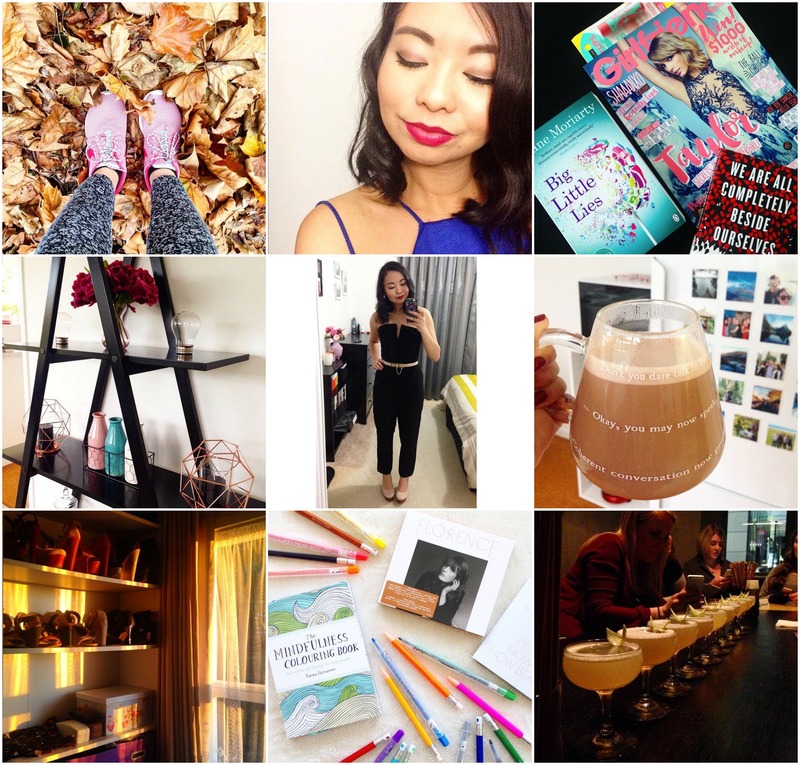 I like doing a monthly round up of my Instagram posts. I do post there quite often and not everything ends up in this blog so if you want to know my highlights in June, click below. I’m undecided if I should keep naming this Instagram Flashbacks or Instagram Snaps like last month’s. Let me know what you think is best but this is basically a roundup of my best Instagram posts. As you may know, I love Instagram and I post there almost every day and sometimes multiple times a day. May has been a busy one for me with a concert, show and blogging events. It was definitely exciting. I also changed my username to astylecollector to reflect this blog. Check below to see my favourite snaps. For those of you that don’t know, I am obsessed with Instagram and I post there several times a week. My Instagram is astylecollector if you want to check it out and follow me. I would love it if you do. I update there more than any other social media. I’ve picked 9 of my favourite Instagram posts for the past month.